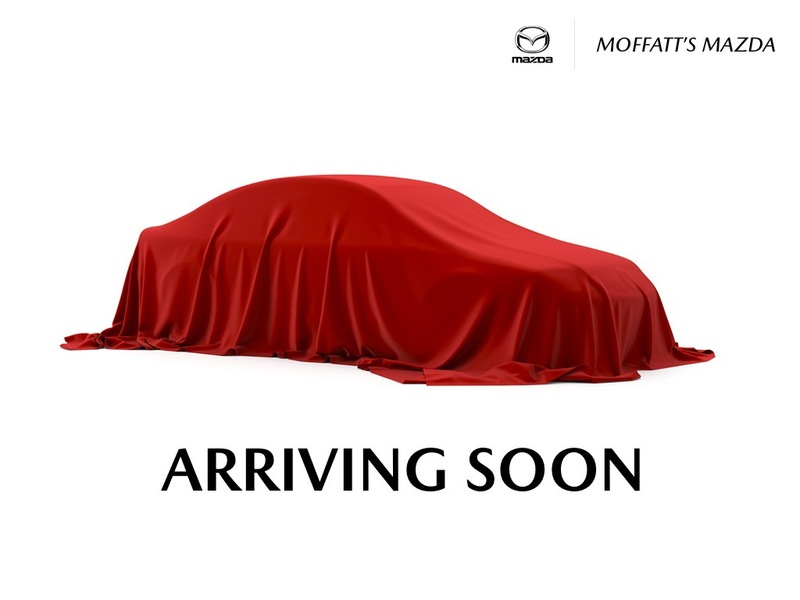 This Mazda CX5's interior is one of the best in the class, offering great versatility and excellent fit and finish. This jet black SUV has an automatic transmission and is powered by a 2.5L I4 16V GDI DOHC Turbo engine. Motivated by that thrifty motor it gets 10.8 L/100 km in the city and uses just 8.7 L/100 km out on the highway according to Transport Canada. Buy this vehicle now for the lowest bi-weekly payment of $270.45 with $0 down for 84 months @ 3.95% APR O.A.C. ( Plus applicable taxes - & fees ). Incentives expire 2019-04-30. See dealer for details.